Join our Girl Advisory Board! Calling all Senior and Cadette G.I.R.L.s! We need your voice! We are now accepting applications for positions on our Girl Advisory Board. 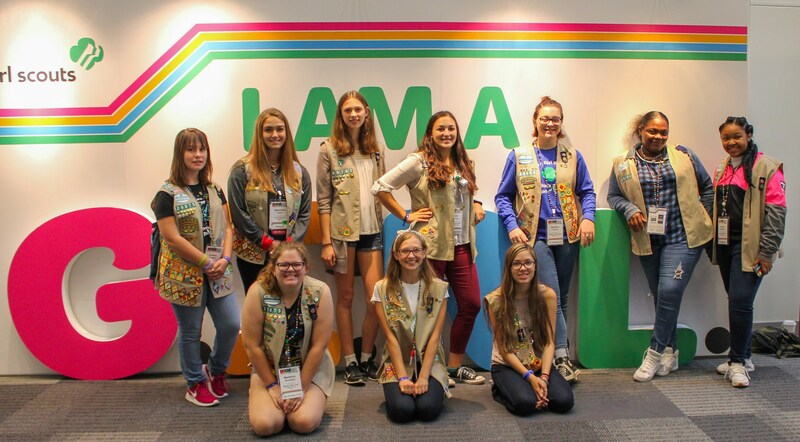 As a board member, you’ll have the opportunity to impact the Girl Experience at Girl Scouts of Western New York by assisting council staff and helping to design our programs. If you’re interested in applying, applications are due by October 25. Apply today! If you have any questions, please contact Amanda Dzierzanowski at Amanda.Dzierzanowski@gswny.org or 716.935.6081. Previous Article We have so many events for The Great Girl Scout Sign Up! Next Article Five Days Left of the Great Girl Scout Sign Up!